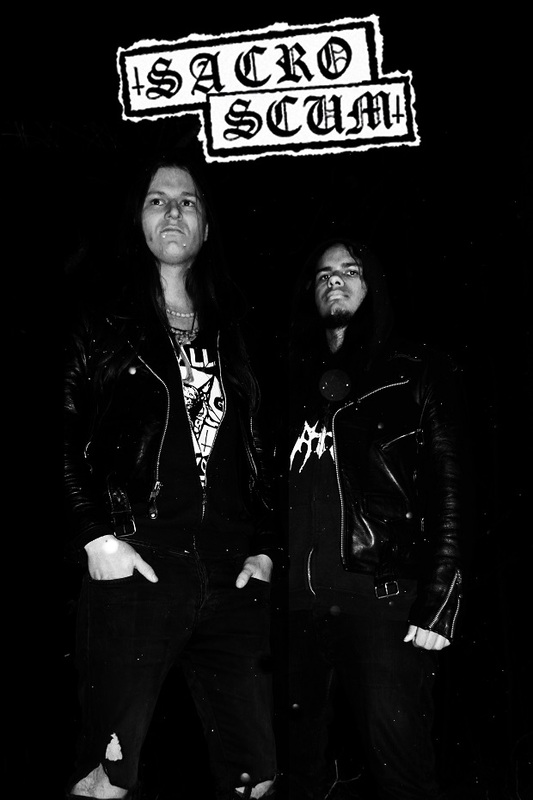 This German duo plays an addictive Death ridden Black/Crust/Punk that will make you bang your head to the wall!! Their first release, an 8-track Demo will be released by UNHOLY PROPHECIES. The edition will be limited to 200 handnumbered copies. Pro-tape and pro-cover. Here you have some details. 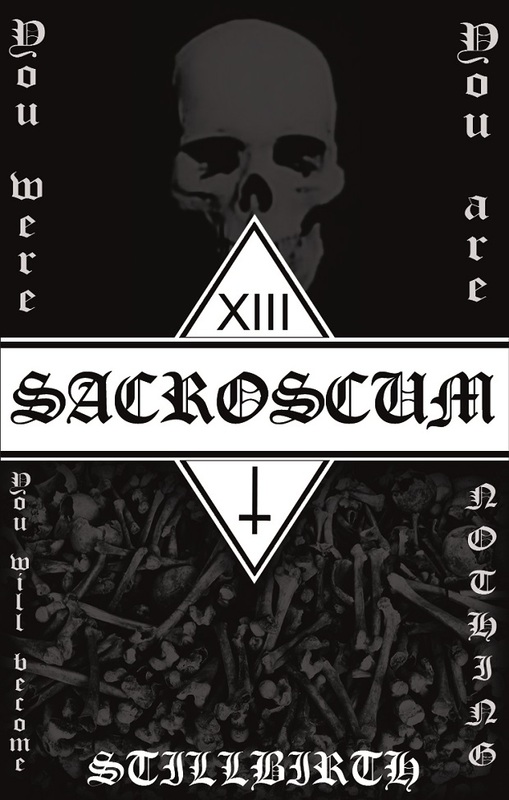 SACROSCUM was formed in 2015 by J. and SS. After playing music together for a long time and trying to create something unique they mixed influences of Darkthrone, early Celtic Frost, Discharge, Skitsystem, Inquisition and everything they thought would be fitting. Combined with utterly hateful Lyrics and a healthy disdain for most of you Sacroscum was born. SACROSCUM can be a mirror. SACROSCUM can be a judge. SACROSCUM can be a knife. SACROSCUM can be whatever you want. After some recording sessions in their rehearsal room they created 8 pieces of music which are released under the name of STILLBIRTH. Everything “do-it-yourself” from beginning to end. STILLBIRTH comes with raw, primal and aggressive songs about death, dedication, disgust and what lies beyond all these. In the near future we will upload some songs to our bandcamp page so stay tuned for more!